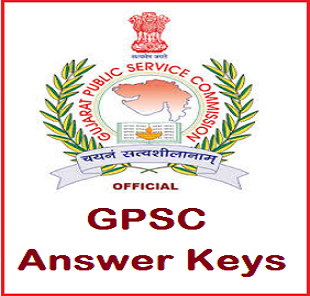 Gujarat Public Service Commission (GPSC) has published Official Provisional Answer key for the post of Deputy Section Officer / Deputy Mamlatdar, Check below for more details. (2)All Suggestions are to be sent in the given format only. (3)Candidate must ensure the above compliance. (4) This Provisional Answer key is revised with reference to GS section (Q.No. 1-100) 0nly. 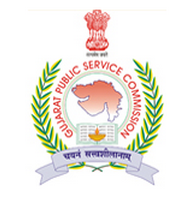 Gujarat Public Service Commission-GPSC announced the recruitment program on Wednesday evening after deputy Chief Minister Nitin Patel announced to admit a measure of family annual income to the cabinet committee's acceptance of implementation of 10 percent reservation for backward classes at the economically backward class. On Thursday, the recruitment process suspended for 10 days will be restarted after issuance of notification regarding the implementation of the rules. In the six months from June to December this year, the GPSC will recruit class One-to-Officers for 4617 positions in various cadres of the Gujarat government's administration. In which 10 percent of seats will be reserved for economic backwardness. For the 27% OBC class already in the state, 15% ST and 7.5% SC MC is 49.5% of the total rearrangement. Which will now go up to 59.5%. Apart from GPSC, the Gujarat Secondary Service Selection Board, Panchayat Service, Police Recruitment Board, from the departmental recruitment authority in the government to the boards, in the total number of recruitment, 59.5% of recruitment will be under revision. Hence, the recruitment process will be started in these four categories by separating the reserved spaces. The Gujarat government had ordered the suspension of all recruitment process for implementation of 10% economic reserve from January 13th on January 13. 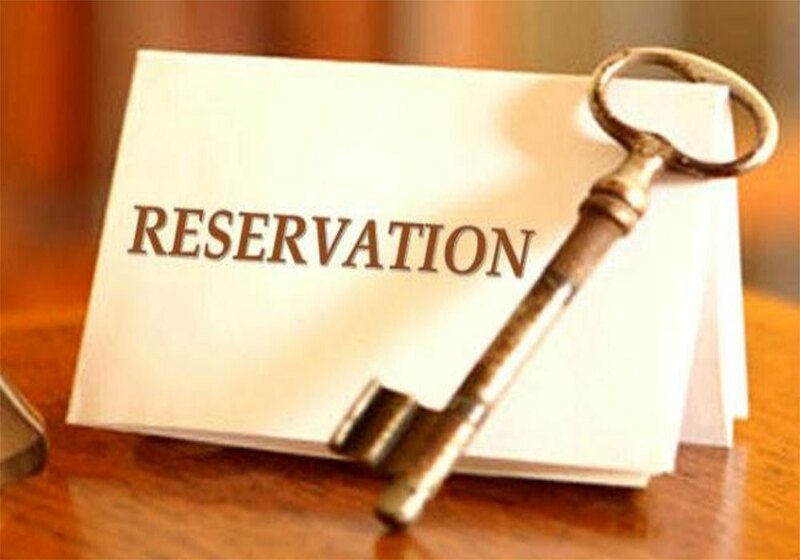 According to the secretary of the Department of Social Justice and Empowerment, according to the reforms in the constitution, the authorities have got the right to organize reservation for 10 percent economically backward classes. In the meeting of the Council of Ministers, its standards have been decided, so late in the day, notification will be decided by Thursday evening. So Friday recruiting organizations, committees can start the next process automatically. 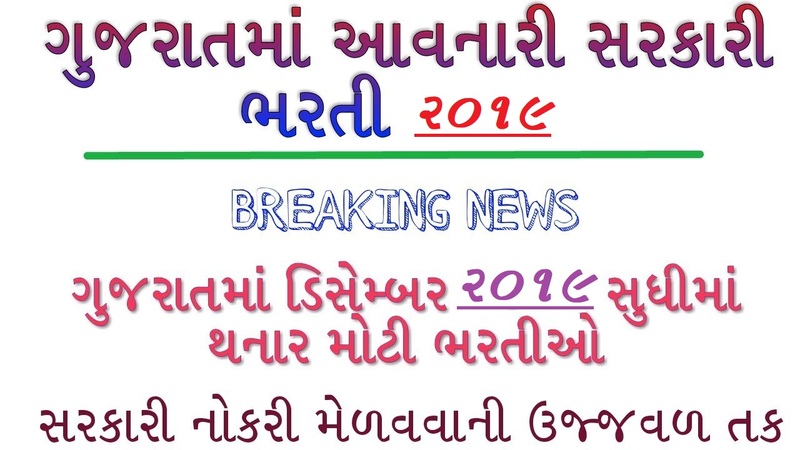 GPSC Exam Calendar 2019: Candidates who are going to appear in the Gujarat Public Service Commission Exam must download the GPSC Exam Calendar 2019 to know about the dates of Primary / Mains Exam/ Interview. Here in this page, we have provided the Gujarat PSC Upcoming Exam Advt & Date PDF. Through the GPSC Recruitment Exam Calendar, candidates will be able to know details like Exam Dates, Vacancies, Post Name, Start Date, Last Date etc. GPSC Exam Calendar. The Gujarat Public Service Commission has released GPSC Exam Calendar 2019 for young and dynamic researchers who are ready to appear in upcoming Entrance/ Recruitment. Test to get recruited for Ojas Gujarat & GPSC Jobs. The main target of this Board is to conduct various professional exams is to hire eligible Indians who are willing to work with this reputed organization. 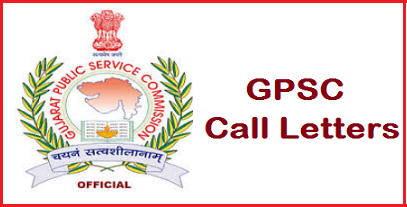 GPSC Exam Date 2019 - GPSC Recruitment 2019 Latest Exam Date Declared. for the post of Administrative Officer, Assistant Commissioner & Various other Posts, Check below for more details. GPSC Recruitment 2019 Latest Exam Date Declared. GPSC State Tax Inspector 2019 Syllabus : Dear Candidates can able download GPSC State Tax Inspector STI Selection process, GPSC State Tax Inspector STI Eligibility, GPSC State Tax Inspector STI Document verification and for more details get following the page. Dear applicants we are provide GPSC State Tax Inspector STI Sample Papers, GPSC State Tax Inspector STI Model papers, GPSC State Tax Inspector STI old Examination Papers and etc. get for more details for GPSC State Tax Inspector STI Answer key, Result, Cut off, Merit List and etc. 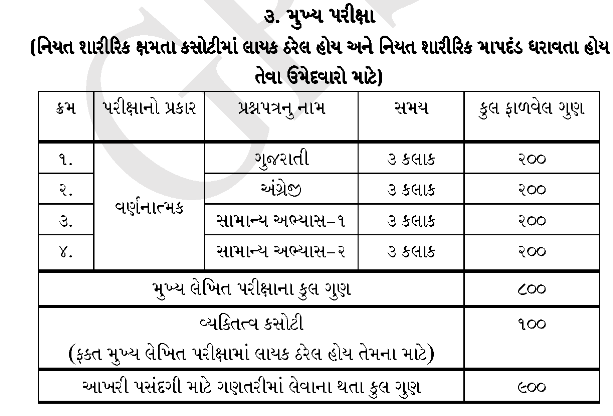 Gujarat Public Service Commission GPSC State Tax Inspector STI Syllabus & Exam Pattern 2019. Download for pdf in previous year question papers available here. GPSC State Tax Inspector STI Exam date & centre will be announced soon at online. Here we attached the Gujarat PSC State Tax Inspector STI Syllabus and Exam pattern along with the previous papers. Furthermore, the postulation need to be ready with the requisite information such as Enrollment Number, Date of Birth etc. to get GPSC State Tax Inspector STI Exam Hall Ticket 2019. 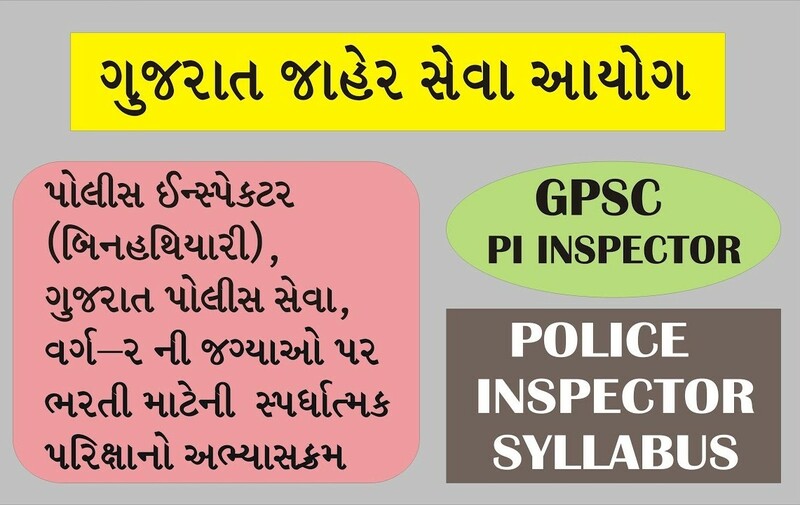 GPSC Police Inspector Syllabus 2019 | Gujarat PI Pre, Physical Test & Exam Pattern @ gpsc-ojas.gujarat.gov.in: Start preparing for GPSC Police Inspector Written Examination Syllabus with the help of GPSC PI Exam Syllabus as well as Gujarat PSC Police Inspector Exam Pattern enclosed on this page. Individuals who have successfully registered for GPSC PI Written Examination can download the Gujarat Police Inspector Exam Syllabus 2018 from the links available on this page. Get Subject Wise GPSC Police Inspector Syllabus 2018 to score qualifying marks in the written examination. Refer the GPSC Police Inspector Pre & Mains Exam Pattern which will let you know the exam scheme. 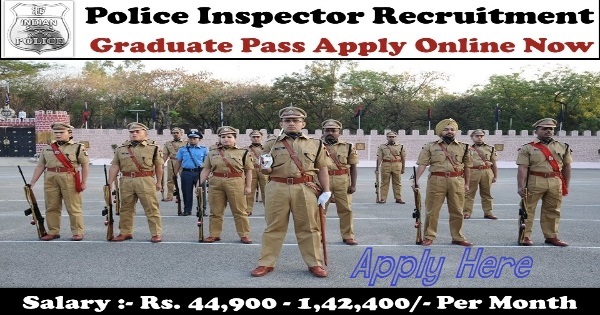 As the expected competition for GPSC Police Inspector Recruitment 2018 is going to be high day by day. Refer GPSC Police Inspector Exam Topics as well as Gujarat Police Inspector Test Materials, Preparation Materials, Exam Tips available here. To score the maximum marks in the Exam, it will be possible only by getting the GPSC Police Inspector Exam Pattern and after getting this Exam Pattern, candidates have to make the perfect exam scheduled by completing the GPSC Police Inspector Syllabus 2019 Pdf. Then the achievement in the Exam will be easy for the candidates. Those Candidates who will crack the Prelims Exam, they will be isolated for the mains Examination. 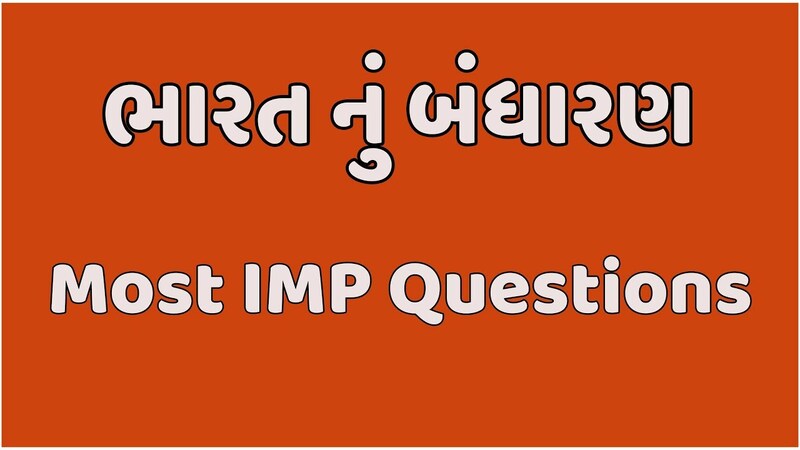 For this, we have given the Gujarat PI Prelims Syllabus and the Prelims related exam Pattern here. For more details about the GPSC Police Inspector Prelims Exam Pattern, they can refer to the Officials page. To complete the Preparation process before the Exam, then they have to get this GPSC Police Inspector Mains Syllabus which is important to get the qualifying marks in the Exam. By these Candidates for the Exam, they can make the preparation Process and then able to crack the exam in a very easy manner. The GPSC Police Inspector Mains Exam Pattern is also described Here. And the topics that are included on the OJAS Police Inspector syllabus with the each and every Scoring topics we have mentioned in this page. Start preparing for GPSC Police Inspector Written Examination Syllabus with the help of GPSC PI Exam Syllabus as well as Gujarat PSC Police Inspector Exam Pattern enclosed on this page. Individuals who have successfully registered for GPSC PI Written Examination can download the Gujarat Police Inspector Exam Syllabus 2018 from the links available on this page. Get Subject Wise GPSC Police Inspector Syllabus 2018 to score qualifying marks in the written examination. Refer the GPSC Police Inspector Pre & Mains Exam Pattern which will let you know the exam scheme. As the expected competition for GPSC Police Inspector Recruitment 2018 is going to be high day by day. Refer GPSC Police Inspector Exam Topics as well as Gujarat Police Inspector Test Materials, Preparation Materials, Exam Tips available GPSC PI Exam Syllabus. Gujarat Public Service Commission - GPSC published call letter notification for Chief Officer, Assistant Regional Transport Officer & Other written exam 2018. You can view this notification by below mentioned link and download your call letter. You can download your call letter by entering your roll number / confirmation number along with Birth date at below mentioned link. Name of Posts, Exam Date & Advertisement No. 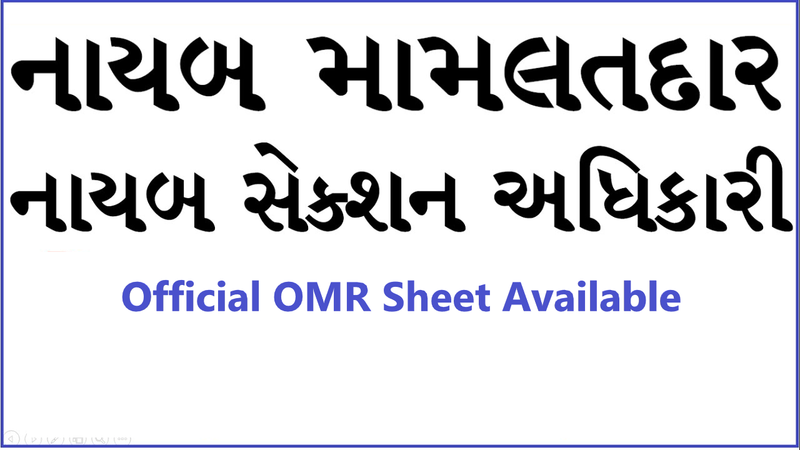 GPSC Recruitment For Assistant Motor Vehicle Inspector, Joint Director & Various Other Posts 2018 (OJAS): Gujarat Public Service Commission has published an Advertisement for below mentioned Posts 2018. Other details like age limit, educational qualification, selection process, application fee and how to apply are given below.